Mobile engagement tools like push notifications and text messaging can help close gaps in care by providing your members with proactive options to ensure they get the care they need. With the right data and functionality, your engagement portal allows members to get the care they need before a gap in care occurs. But a portal by itself only meets members halfway, while a platform, with integrated mobile engagement tools, meets members where they are, on their phones. A robust payer platform gives members personalized information about their gaps in care, and includes the tools members need to act on that information. The best solutions use splash screens as a call to action, notifying members of gaps in care when they log in, so that any urgent action items are the first thing they see. Mobile engagement tools bring members to these solutions with text messages or notifications. With a single tap, they’re taken to exactly where they need to be in your mobile app, (or on the page in your portal) where they can take the next steps in their care. Awareness of a gap in care is the first step. But if all you do is tell your members about these gaps, only some of them will take the initiative to act on that information. You might think it’s enough to tell your members to see a provider—but what if they don’t have a primary care physician (PCP), can’t remember their doctor’s number, or can’t find an in-network specialist? You can embed links in text messages or notifications that take them to your provider directory, or if they already have a PCP, you can include a linked phone number. If you want to close gaps in care you need to guide your members through every step of the process—or risk losing their attention along the way. You just told them about a gap in their care and got them thinking about it, let your mobile engagement tools show them the way to take care of it right now. When you send your members information about a service they didn’t know they needed, they’re naturally going to have questions. That’s why the best platforms use artificial intelligence and natural language processing to understand and respond to your members’ questions in seconds with relevant information. For example, your member might ask “How much will this exam cost?” You can provide a simple answer with an automated response that includes a link to a procedure price transparency solution, so they can find the lowest cost provider. Sometimes your members don’t close their gaps in care because there are other obstacles, like transportation. If you support a concierge service for your members, you can create an automated response that offers them this option. In this way, you can use mobile engagement tools to remove both the physical and knowledge barriers, greatly increasing your ability to close gaps in care. A gap in care is a problem that goes beyond a lack of knowledge. Your members don’t just need to see that they have a gap in care. They need help identifying solutions and next steps like finding and contacting providers, exploring the cost associated with their care, or even getting to and from their provider’s office. 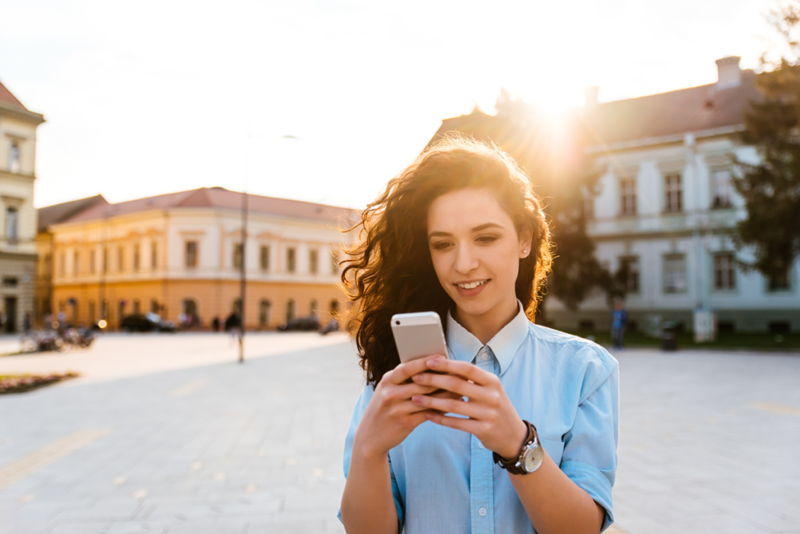 Mobile engagement tools give you the power to quickly reach your members and lead them through the whole process, so that together, you can close gaps in care. Get your free copy of our new member engagement checklist to learn more ways to close gaps in care.